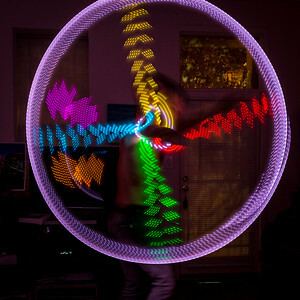 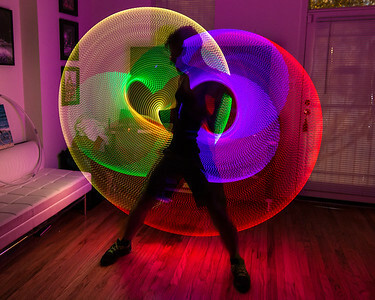 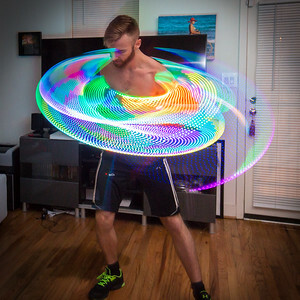 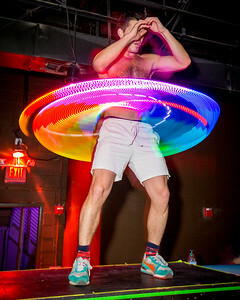 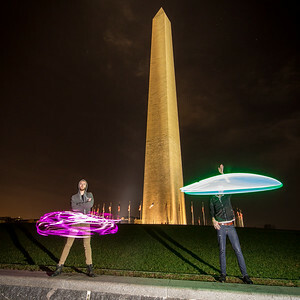 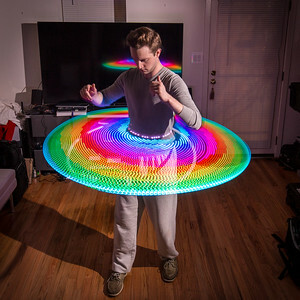 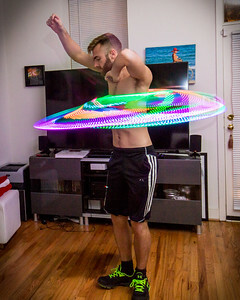 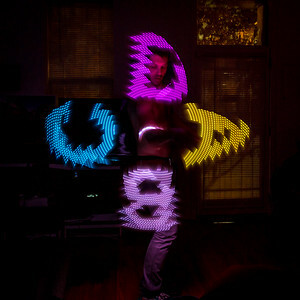 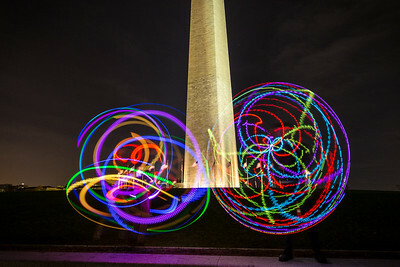 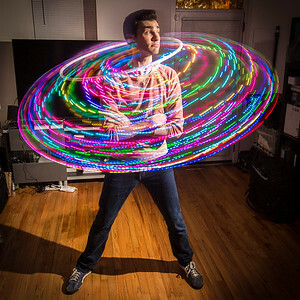 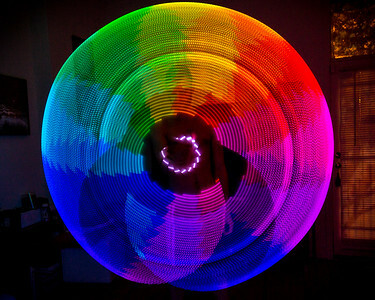 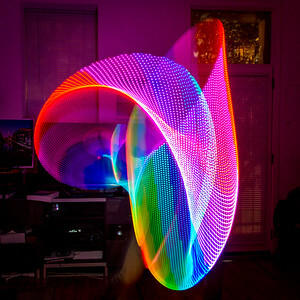 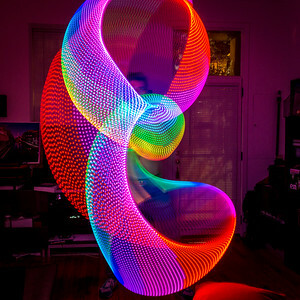 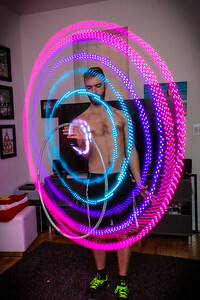 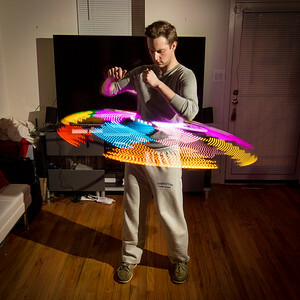 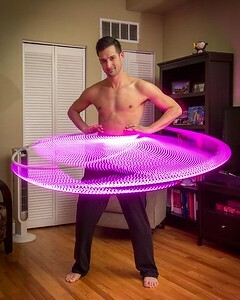 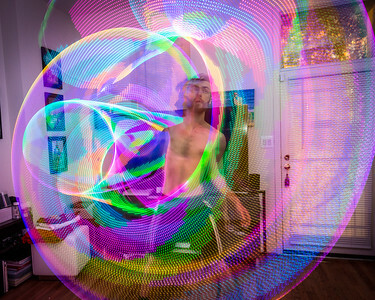 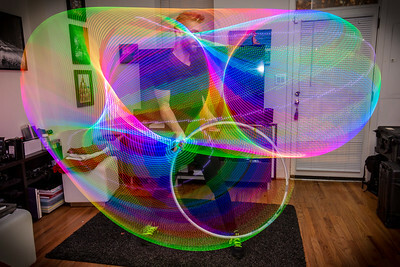 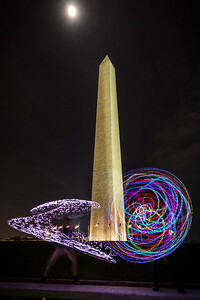 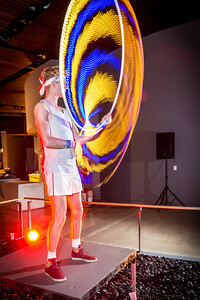 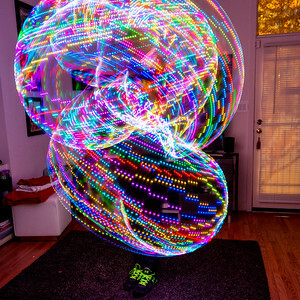 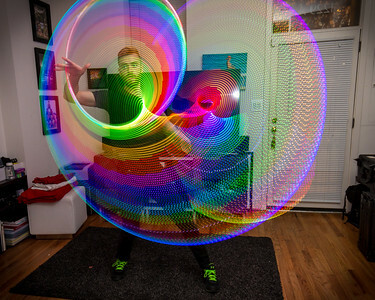 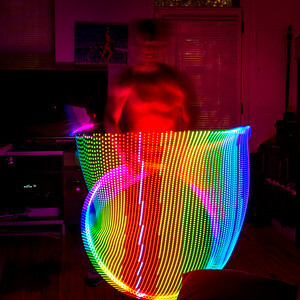 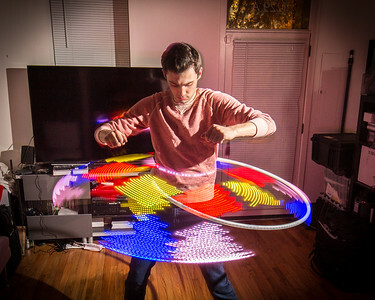 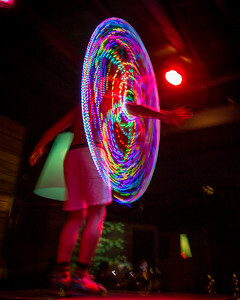 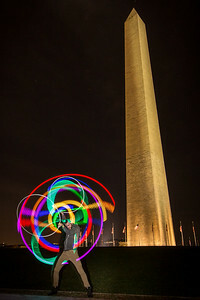 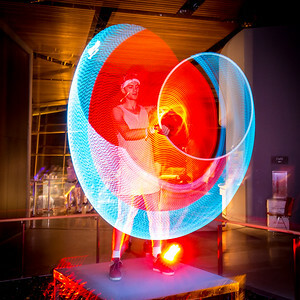 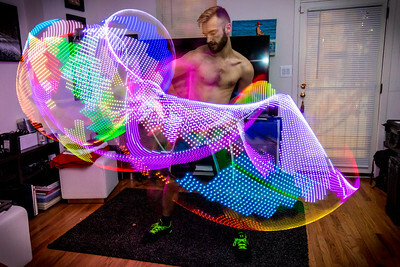 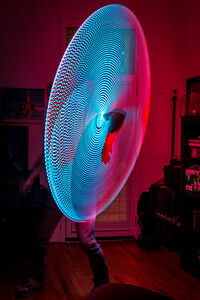 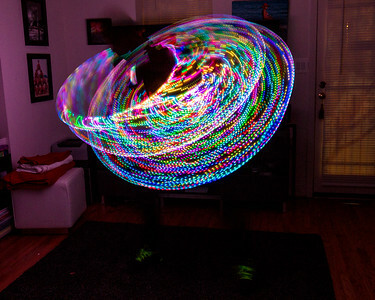 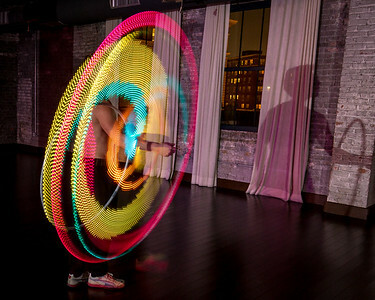 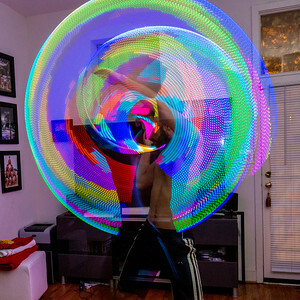 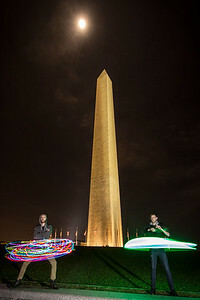 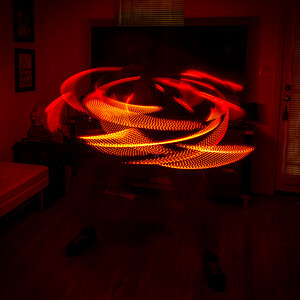 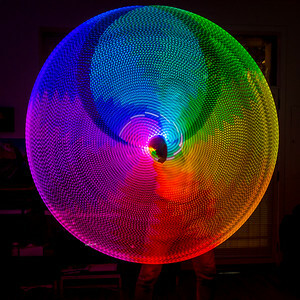 LED hula hooping engineered to the next level. 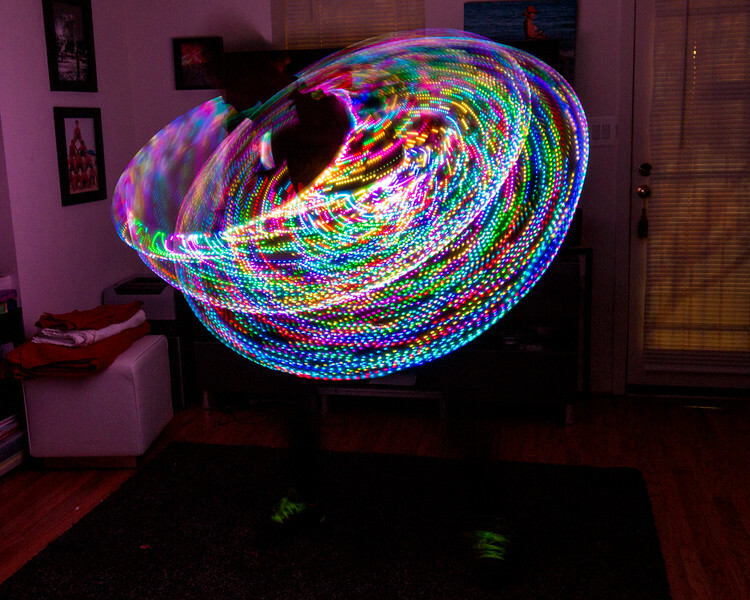 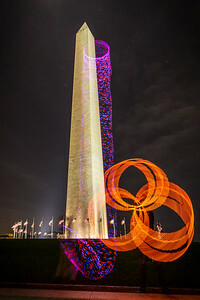 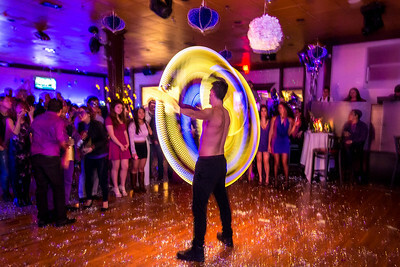 In-house custom software enabling image projection, audio synchronization, and enhanced lighting effects using existing programmable LED hula hoops. 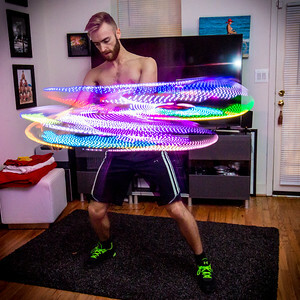 The project is currently seeking: additional male and female hoopers for further project development as well as inquiries on bookings. 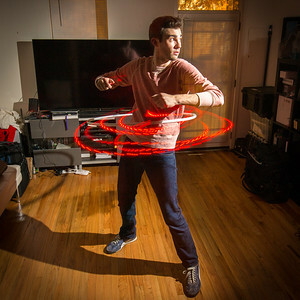 Cross-platform software tools are targeted for release during 2015.